It’s Aussie by Air New Zealand Time! It's been nearly two years since we were last in Australia. 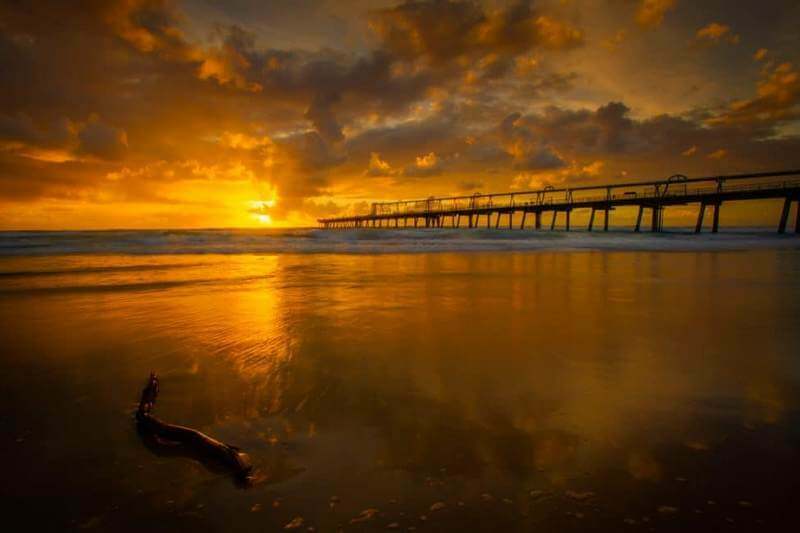 It was February 2014 and we spent two glorious weeks in Queensland's tropical North doing everything from diving the Great Barrier Reef, hanging out at Surfers Paradise, and exploring the Daintree Rainforest. This trip to Australia is taking us to places we have yet to visit and we are very excited to explore more of one of our favourite countries. 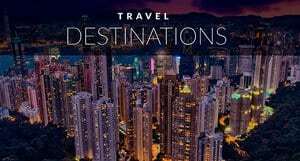 When planning our trip, we had our choice of visiting two of the seven hubs that Air New Zealand flies to. 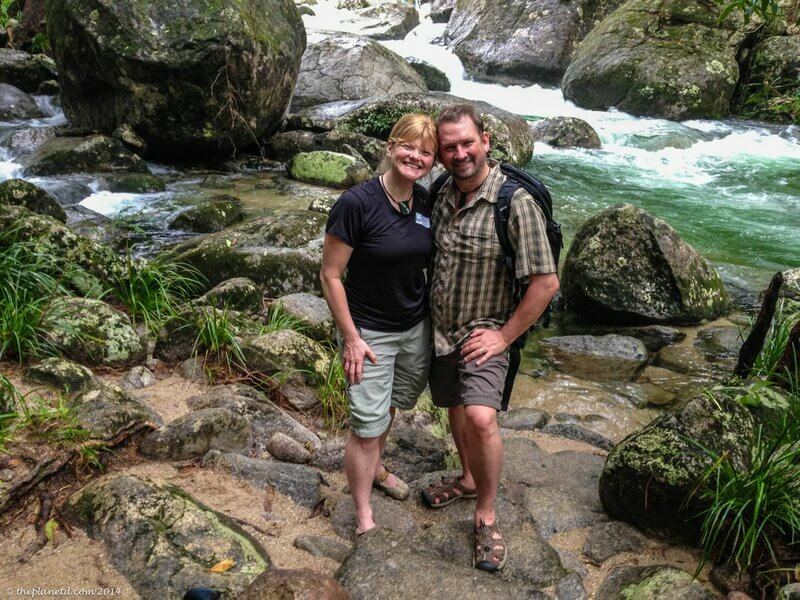 It was a tough choice because all hubs are awesome, but since we have already explored the beauty and adventure of South Australia, the spectacular Gold Coast, North Queensland and extraordinary Sydney, we went for Brisbane and Melbourne. The last time in Oz, while hanging out on the Gold Coast, Dave and I talked about how we could live in this magical land of sunshine and sand. Our dream of living in Australia has yet to come true, but we are lucky enough to be able to go back for another visit. 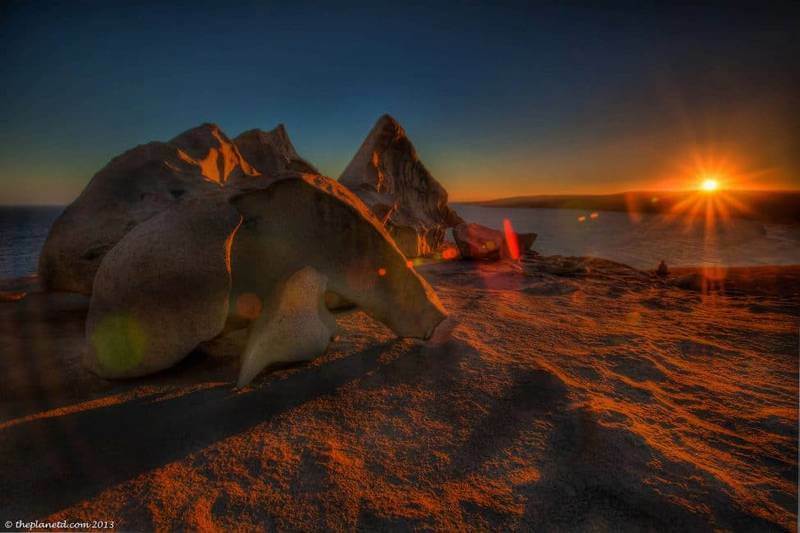 Enjoy our photos of The Best of Kangaroo Island. As you read this, we're flying to Brisbane with Air New Zealand trying out their premium economy class on the way there and their Skycouch service on the way back. Air New Zealand is one of the funnest airlines. I can't wait to see what their new safety video will be. 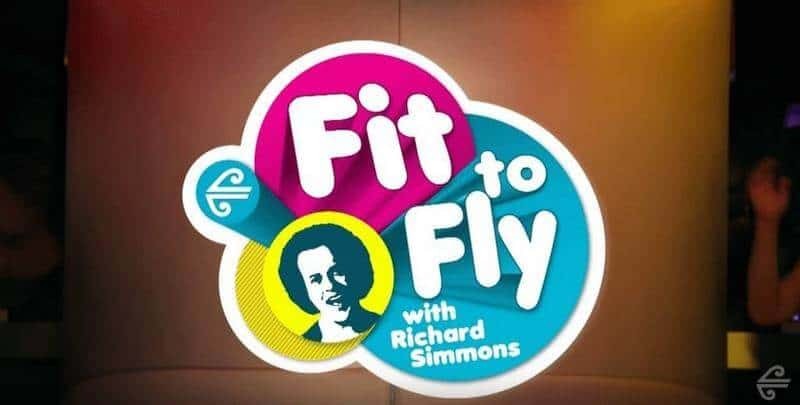 The last time we flew to New Zealand, Richard Simmons told us how to act in case of an unlikely emergency. There have been several epic safety videos by AirNZ since that time. Air New Zealand is part of our favourite airline network; Star Alliance. We're very interested to see what the AirNZ premium economy class is compared to the Air Canada premium economy and I'm doubly interested in seeing what the Skycouch is like. The Skycouch is a row of three economy seat where the footrest comes out from under each of the seats to create a flat, flexible space to enjoy however you like. Now that sounds cozy. If Johnny Jet loves Skycouch, I know we will too! 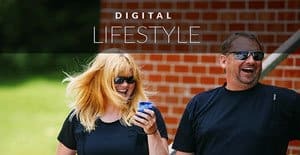 Read Johnny Jet's review of Skycouch. 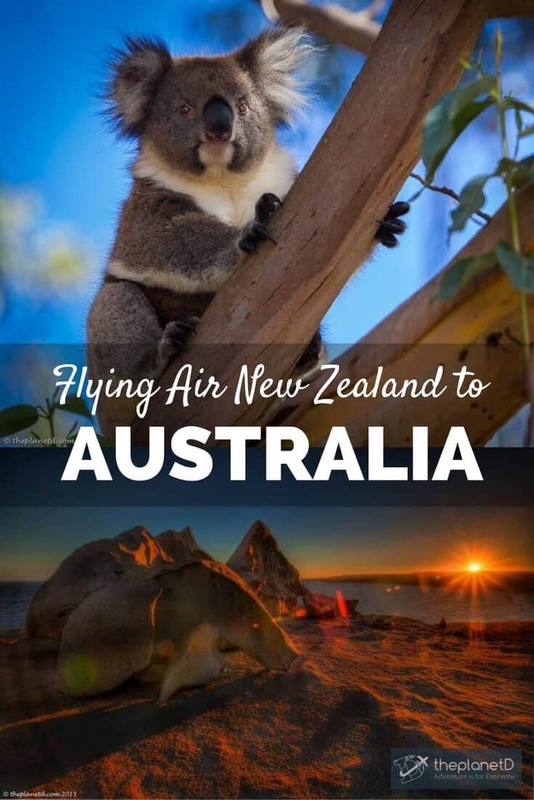 So, after we arrive refreshed and relaxed thanks to the affordable and easy ways Air New Zealand allows passengers to enjoy long haul flights, what are we going to do in Australia? 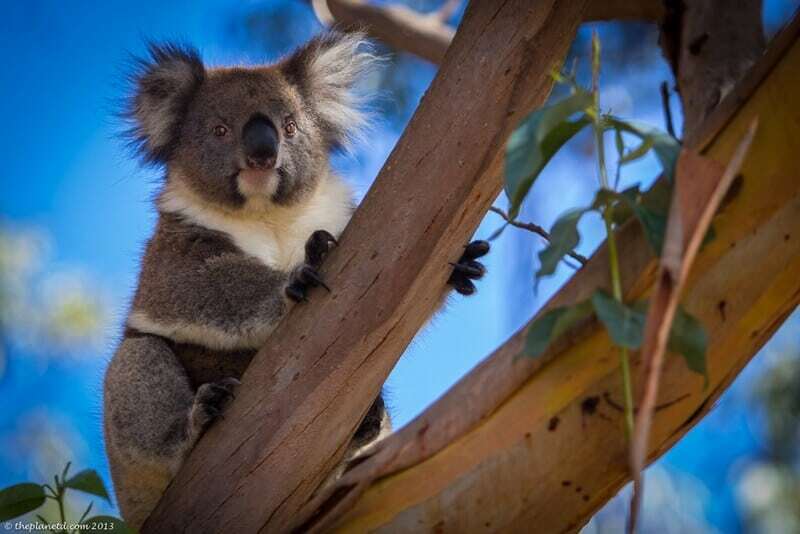 Enjoy our photos of the wildlife of Kangaroo Island. Well, we have a jam packed schedule of fun end excitement. We'll be visiting both Queensland and Victoria during our visit. These two very different states are going to offer us some great adventures. We cannot wait to do the four day 12 Apostles Walk. 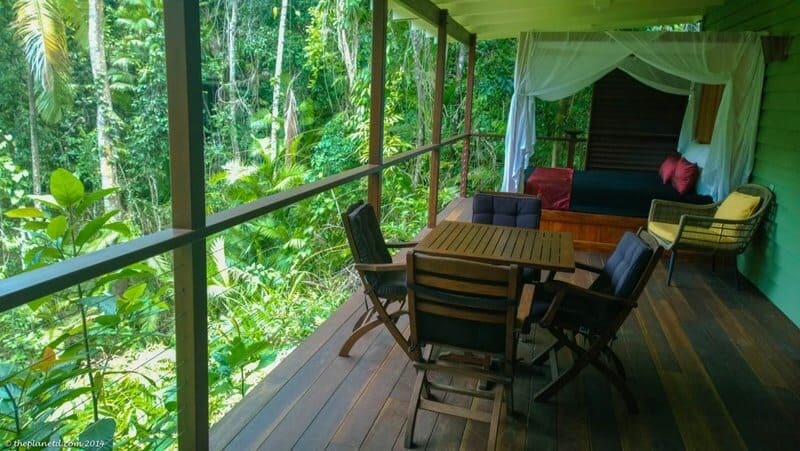 This lodge to lodge walk is going to be a challenge, but it's also filled with luxury and gourmet meals at the stunning eco-lodges run by the TwelveApostlesWalk.com. 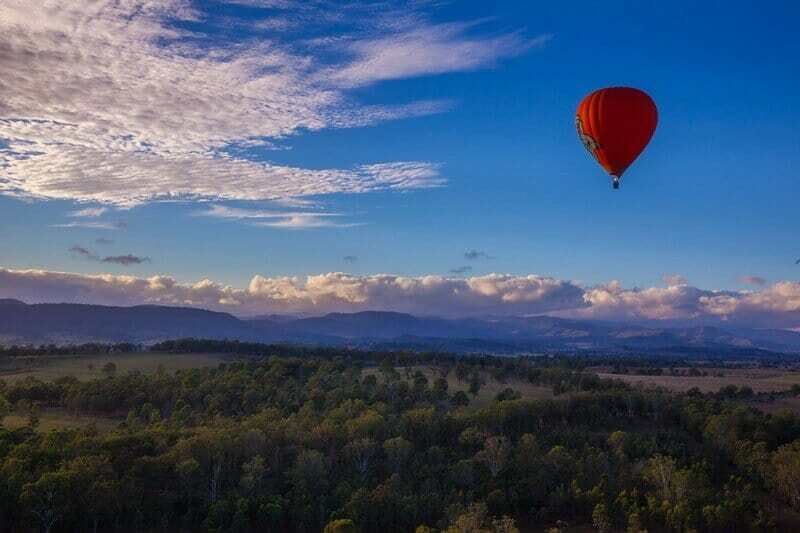 We can't wait to do the Story Bridge Adventure Climb in Brisbane, take a hot air balloon ride over Melbourne, go paddle boarding in Noosa and our four wheel drive experience on Fraser Island. Oh Yeah, this is going to be fun. It's only just begun, so make sure to follow along to see what shennanigans Dave and I get into this time. We have 15 days in the Land Down Under and we aren't going to waste a second. So join us on Instagram, Facebook and Twitter as we share our adventures in real time at the hashtag #AussiebyAirNZ. See you tomorrow! 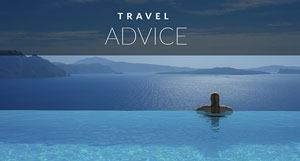 Our trip to Australia is in partnership with Australia Tourism and Air New Zealand. 7 Responses to "It’s Aussie by Air New Zealand Time!" I also want to ride a hot air balloon! I think that’s super cool to be included on my goals this 2016. Amazing pics. 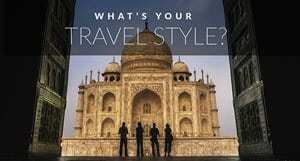 Love to travel all these places.